The USA Pro Capri Leggings are great for fitness classes or workouts. 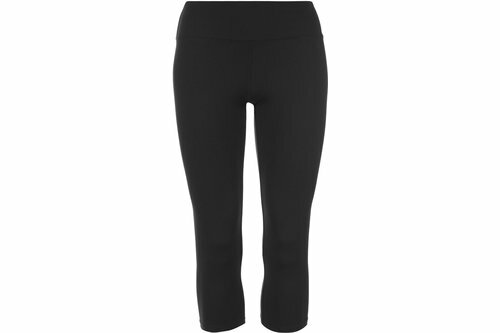 They&apos;re stretchy and have an elasticated waist for a secure but comfortable fit. There is a small zipped pocket on the back of the waist for storage.